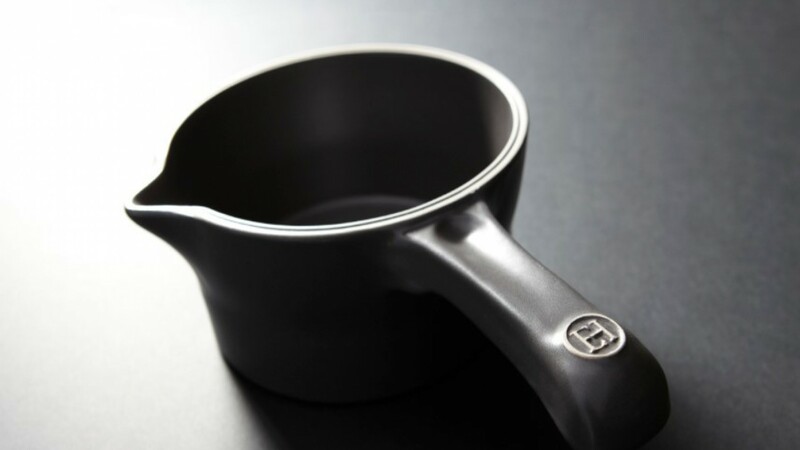 Your Emile Henry Saucepan 1850 will enable you to make all kinds of sauces thanks to our ceramic, which diffuses the heat gently and evenly. For the best results, always start on a low heat for the first 5 minutes. 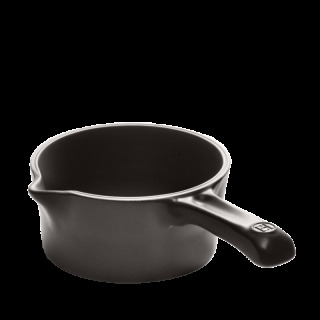 Our Saucepan is very versatile : you can prepare all kinds of sauces, whether they need simmering or stirring. Our ceramic diffuses the heat gently and evenly. The Saucepan 1850 offers the same results as a bain-marie as long as the heat is kept low and gentle. You can take your Saucepan 1850 directly to the table. It is elegant and will keep the sauce hot throughout the meal. If you wish to pre-heat your dish directly on the stove top, you can add a little fat but do not heat an empty dish.